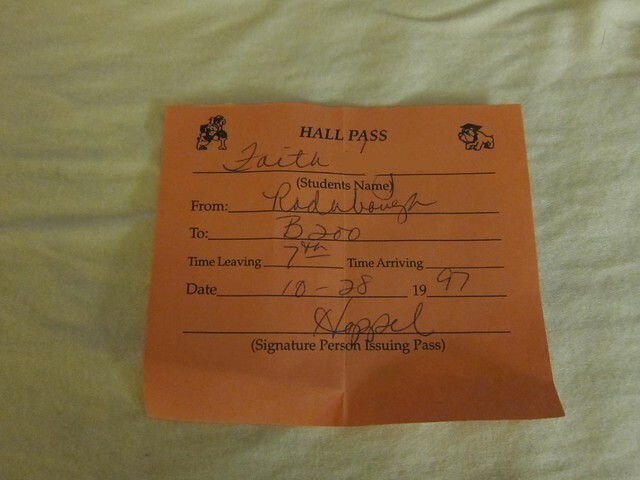 I had a whole book of hall passes in my coat pocket for YEARS! I finally got rid of them maybe 2 years ago...8 years after high school! One of my best friends went to Kingwood High. Small world. lol. 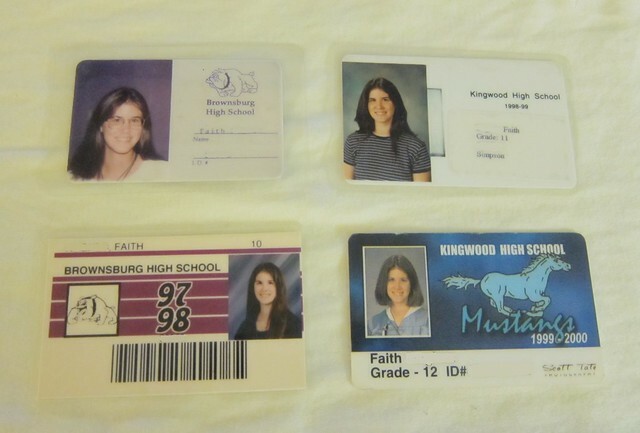 She graduated in '96.